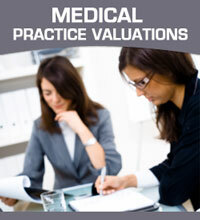 Previous involvement buying, selling and brokering Medical, Dental or Veterinarian practices. Knowledge of clinical/healthcare management or consulting background including: medical, dental, optometry, chiropractic, psychiatry, or primary care practices. If this sounds like an opportunity for you, please e-mail your resume to info@doctorsbroker.com.